In April of 2017, a real estate sales transaction was about to close. The buyers’ agent received an email from someone she believed to be a member of the closing attorney’s staff. The email asked for the buyers’ email address. The buyers’ agent replied with the buyers’ email address. The buyers received a telephone call from someone who identified himself or herself as an employee of their mortgage company advising them that they would soon receive an email with instructions for wiring money to the closing attorney. The buyers then received an email from someone they believed was their agent. This email contained instructions for the buyers to perform a wire transfer to send their down payment in the amount of $52,200 to the closing attorney. The buyers followed these instructions and then sent an email to their agent confirming that they had sent the money as their agent had instructed. The buyers’ agent quickly responded that she had not sent them an email with wire transfer instructions. The buyers’ agent immediately contacted the closing attorney’s office and discovered that it had not received the $52,200 from the buyers and that all of the aforementioned communications were from a person or group of persons scheming to steal the buyers’ money. Apparently, the person or group of persons had hacked into the broker’s email account and/or computer. The closing attorney reported the incident to the FBI and contacted the bank that transferred the money and the bank that received the money. However, the receiving bank refused to put a hold on the money thereby enabling the scammers to walk away with the money. This true story was a difficult lesson for the buyer agent and her buyer-clients. All brokers can learn from this incident. If you receive an email or telephone call from someone asking for personal or financial information about you or a client, exercise care to verify the identity of the person requesting the information before disclosing such information. 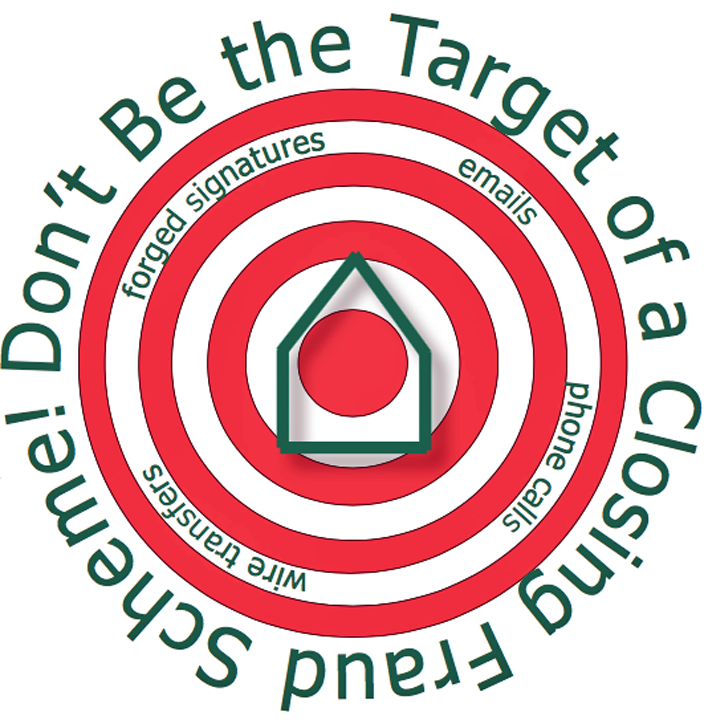 In this incident, the buyers’ agent could have called the closing attorney’s office to verify that they needed the buyers’ email address. The agent should have used the attorney phone number she knew, not a phone number provided in the email. 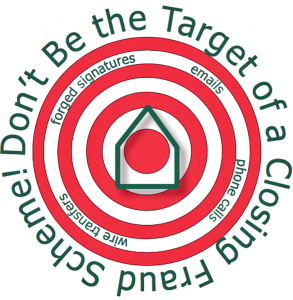 This one call would have enabled the buyers’ agent to discover that the closing attorney’s office had not requested the buyers’ email address. The buyers’ agent should also have advised her clients to be cautious about verifying information as well and to not wire money without speaking to someone in the closing attorney’s office first. 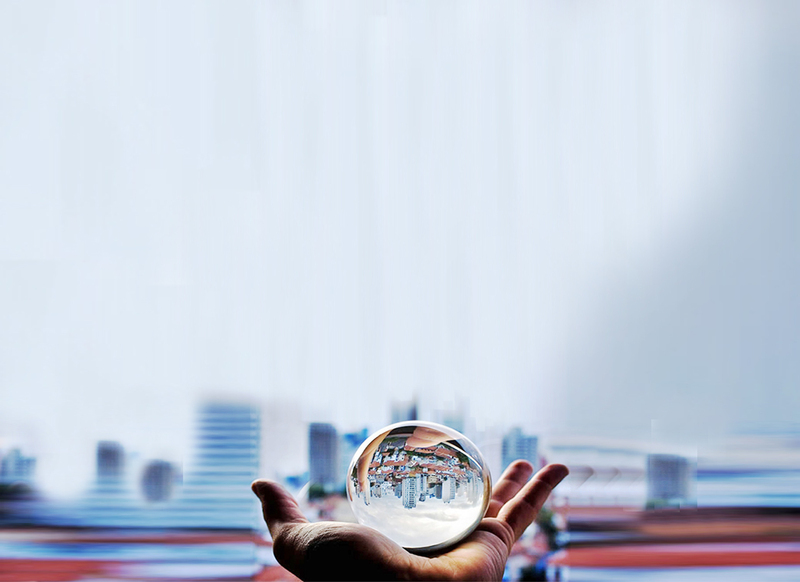 Please use this incident as a guide for your future real estate dealings and consider creating procedures to prevent such scams from happening to you or your clients.